We love the SubPac! It gives us a full range, portable production solution anywhere, anytime. The SubPac allows us to feel the club level/intense bass, the game actions and the full movie soundtrack without noise complaints from anyone! This is not a simple ‘vibration device.’ It’s more like a quiet, high-end sub-woofer that generates a dynamic, rich and accurate tactile representation of whatever sound we input – whether from our favorite tracks, games or movies. 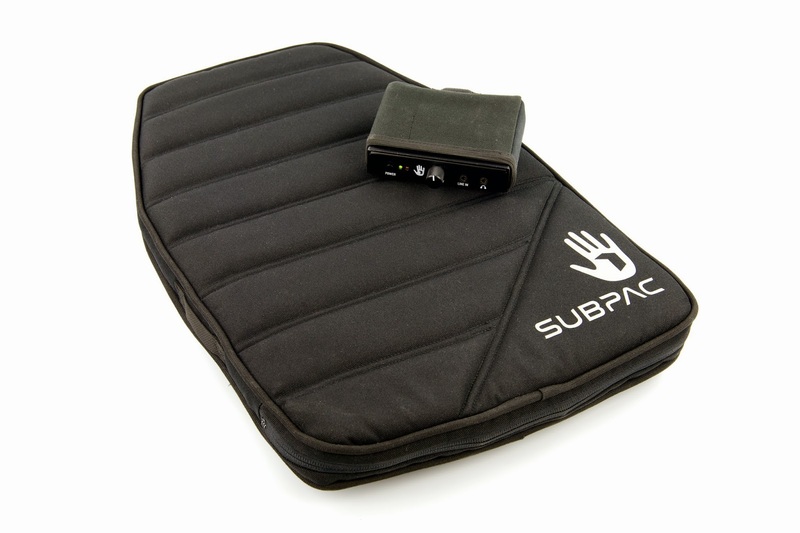 Given that Producers and DJs have acclaimed the SubPac, that it produces a range of 5hz to 125hz, we are sure that the SubPac will convince the most skeptical very easily!